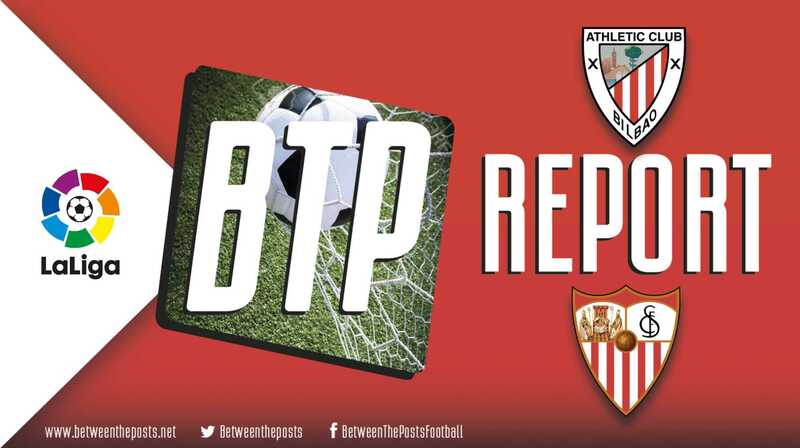 Athletic Bilbao were very strong with their intense pressing and runs in behind, which caused Sevilla’s defensive line all sorts of problems. 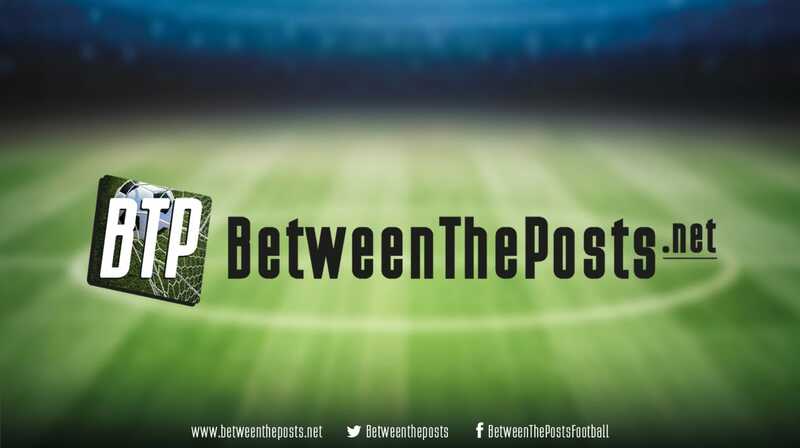 The away side struggled to get into dangerous areas with their possession and completely failed in their direct approach on the wings, which meant Bilbao picked up a much-needed three points. 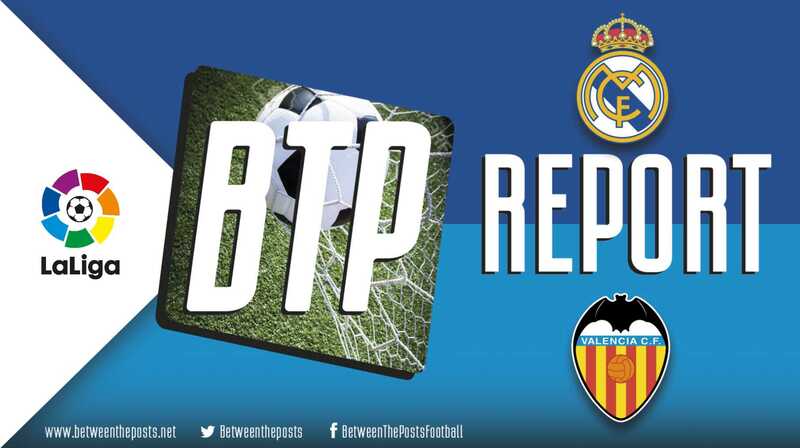 Only three days earlier, these two teams had squared off in a Copa del Rey meeting. Sevilla got the better of Bilbao then, even though both managers used some squad players to ease the burden on their nominal starters. Because in Spain every cup draw is played over two matches, these teams play each other no less than three times in the span of six days. For the second of those three consecutive matches, Bilbao’s manager Gaizka Garitano made eight changes to the starting eleven that lost the first leg in the Copa del Rey. Iago Herrerín replaced Unai Simón in goal. Iñigo Martínez and Yuri Berchiche returned in defense with Unai Núñez and Mikel Balenziaga making way. Beñat Etxebarria and Raúl García returned to midfield in place of Ander Iturraspe and Mikel San José. Gorka Guruzeta, Aritz Aduriz and Markel Susaeta also dropped out of them team. in their place were Iker Muniain, nominally operating in the ten space, Óscar de Marcos on the right-hand side and Iñaki Williams leading the attack. Sevilla have made an excellent start to the season, unbeaten in LaLiga since October and sitting in third place. Manager Pablo Machín also made a string of changes to his side. Tomáš Vaclík replaced Juan Soriano in goal. Joris Gnagnon . . .